Final Day for Australian Guaranteed Christmas 2013 Delivery! Just a quick reminder that today is my Christmas delivery cut-off for orders within Australia. 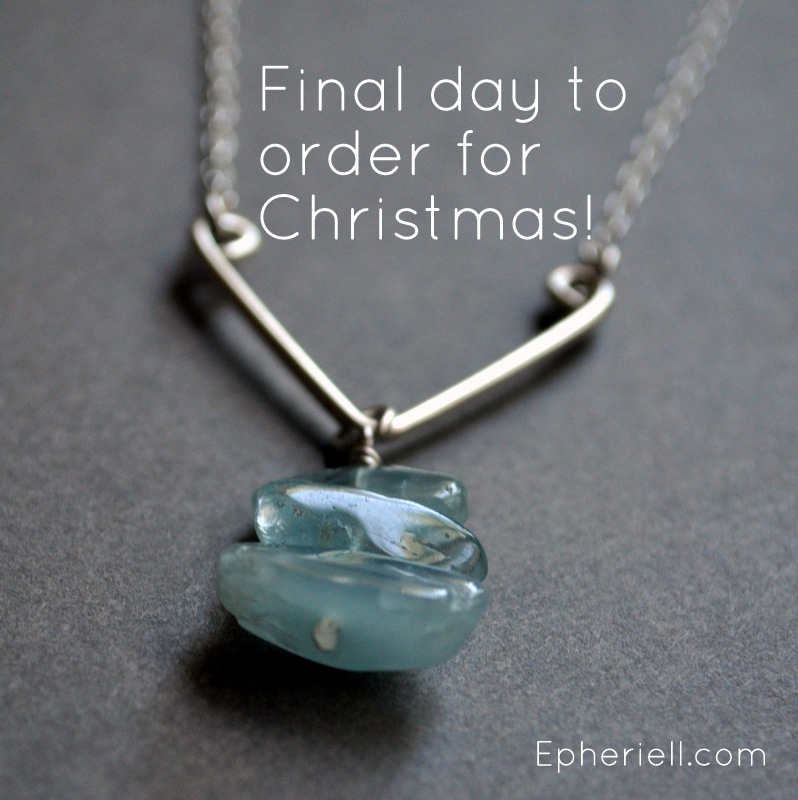 If you want to buy something from Epheriell for Christmas, today’s your last chance!